The Haftorah is selected sections from the Prophets (Nevi’im) read in Synagogue on Shabbos after the reading of the Torah. This section features a new and fresh English translation of the weekly haftorah, including valuable and insightful footnotes, and background information of the time that the prophecy is being said. Interpolated translation for greater understanding. Commentary relating to the backdrop of the Haftorah and the connection to the weekly Torah portion. 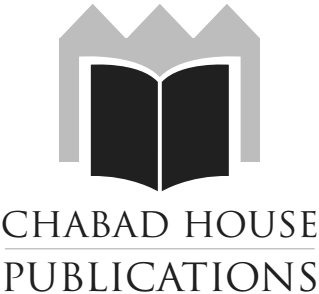 Commentary and insight based on the works of The Lubavitcher Rebbe.